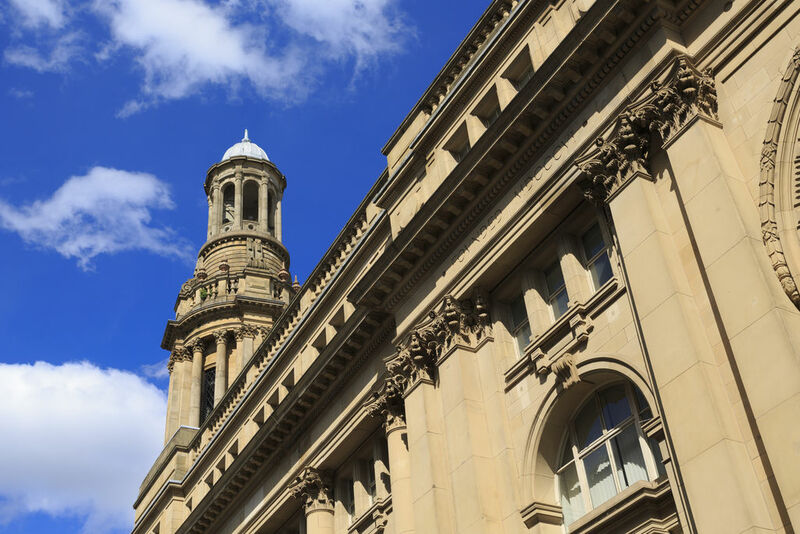 The Manchester cotton exchange reigned over this trade to which the city owed its prosperity for many years. The pure water from the Pennines, the high water table and a large pool of potential workers also helped the cotton industry to prosper. The price of cotton on the exchange's last ever day of trading is still shown high up on the board on the wall. Since 1976, the building has been home to the Royal Exchange Theatre.